Salisbury Rotary Club > News > Can You Help Make A Difference? Can you spare two hours a month to help make a difference? 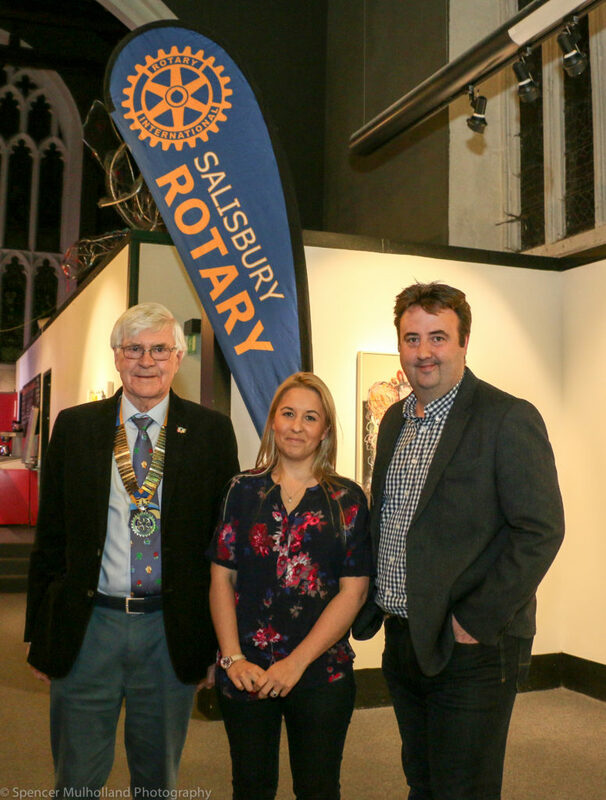 The Salisbury Rotary & Business in the Community Group is a group of like-minded business people who are committed to supporting our community. We meet once per month for a working breakfast at the White Hart Hotel, where we organise fundraising and community events. If you and your business would like to get involved, we’re looking for more people to help organise our ever-growing calendar of events! To get involved please contact David Clayton on david.clayton@bassets.co.uk or 01722 415141.